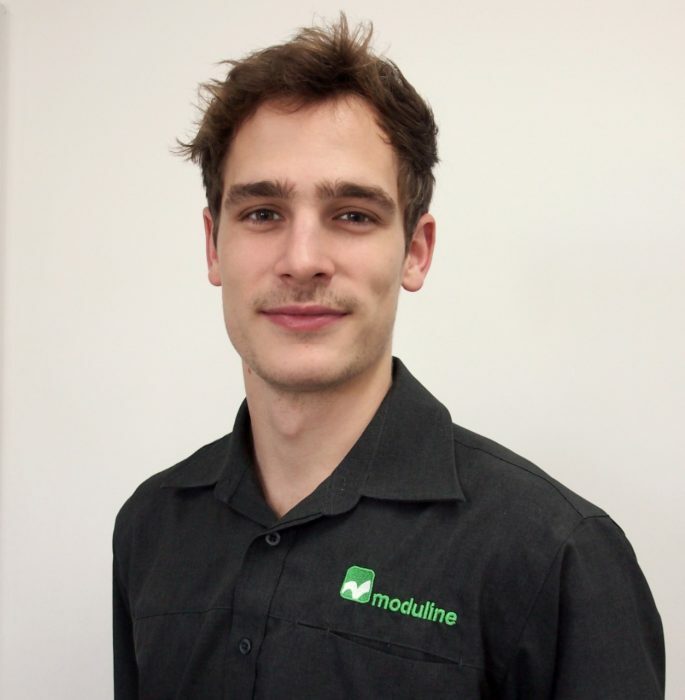 Jack started the Moduline dream in 2017 and is one of a team of Design Technicians that specialise in turning client briefs into technical drawings and specifications that are ready for manufacturing. Jack works passionately with all of our designers to ensure their ideas and their client's ideas are accurately turned into viable plans. 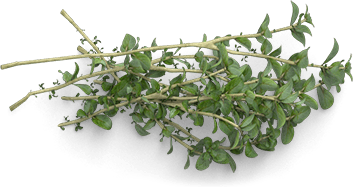 You may not see Jack during your experience with Moduline but be assured he is busy behind the scenes keeping the business moving. If you think good design is expensive, you should look at the cost of bad design! Book a consultation Jack Gusmeroli is packed full of ideas on how to turn your dream into a reality.